So here are a few of the places I am looking forward to raiding upon my return. 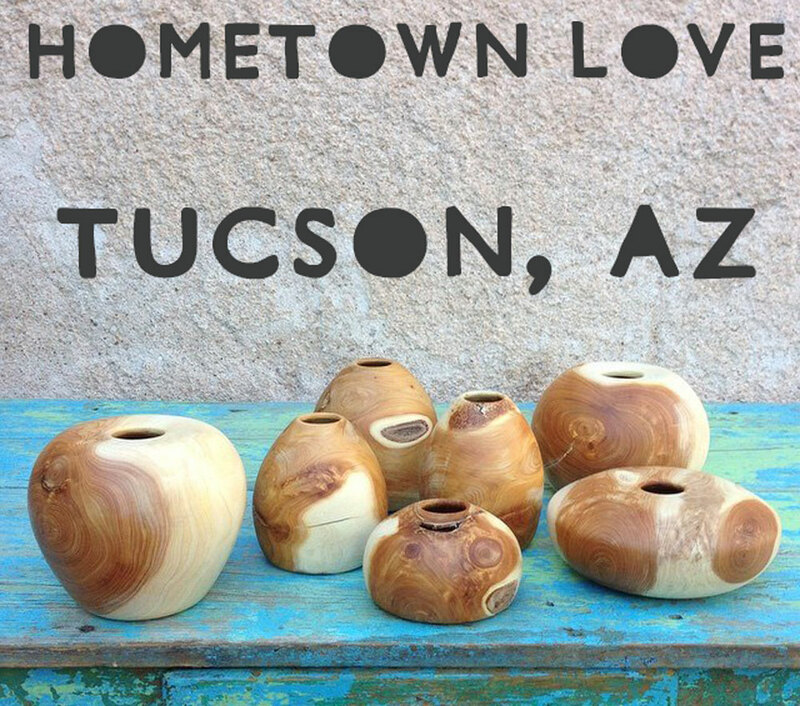 All of these companies sell online, but if you have the chance to go to Tucson, you really should. It’s an amazing city and so, so, so, so much better than Phoenix. So I actually didn’t even need to bug anyone to find out about Carlos Diaz Jewelry. 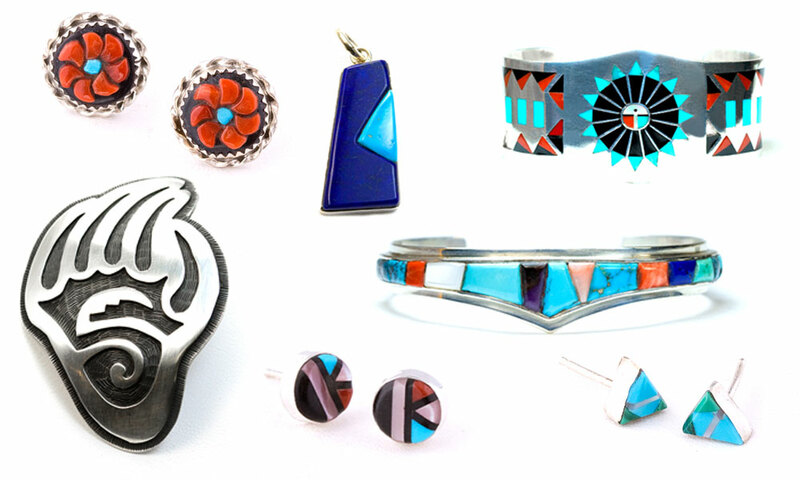 My mom and dad have been shopping there for years for each other, and I have always loved the colors and gorgeous detail of the silver jewelry that Carlos makes. Mr Diaz still owns the shop, is there a lot of the time and is still making most of the stuff in the shop. I think he is in his 90’s. I have spent way too much time on his website in the past few weeks, and it took a long time to pick a few favorites below. I was actually turned on to MAST by my high school friend, Jon. He has been making incredible cedar vases and posting pretty pictures on Facebook, so I bothered him about where to buy them. 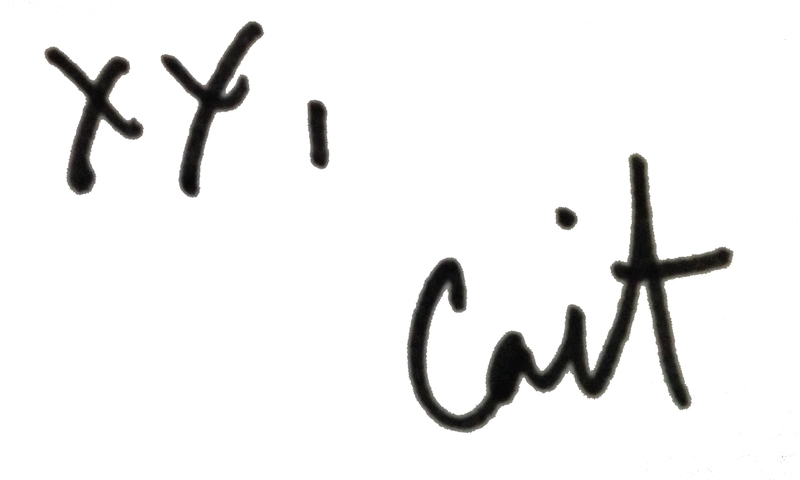 (That’s them in the header photo!) 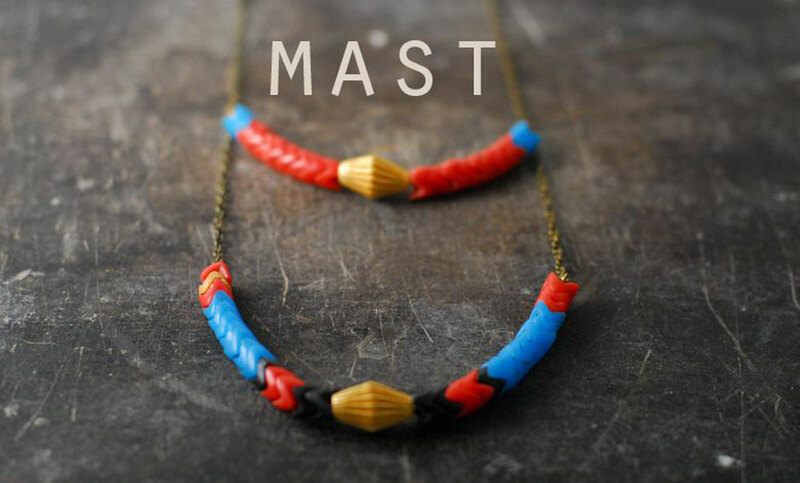 MAST is currently stocking his stuff, along with a bunch of other very cool jewelry and accessory designers. I don’t know why I want that belt buckle so badly, but goodness, I do. These are the first three. Part two comes next week. Happy treasure hunting! 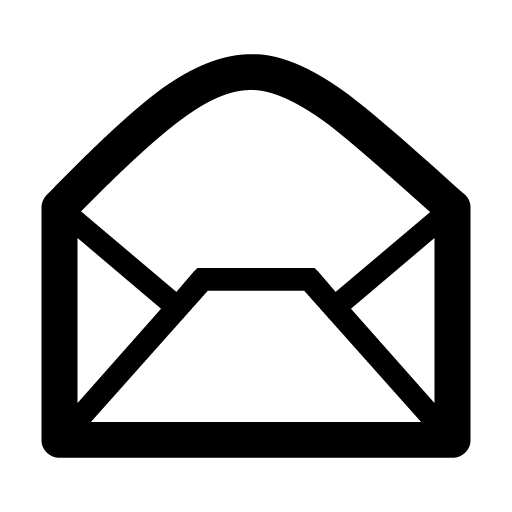 Categories: expatzzz, goaway, prettyshit, treasurehunt | Tags: Tuscon | Permalink.